Have you ever thought of bringing people into your company and watching them build your product for you, then sell it to you? If you played “Build a Product Box,” you might just see this happen, in ways you might never have imagined. This is why business strategy games are vital for innovation. If you want to really understand your customers, your non-users and even those who have never thought of your products or services as possible solutions, you may want to try an innovation game to help you see, feel and think differently about what really matters to them. 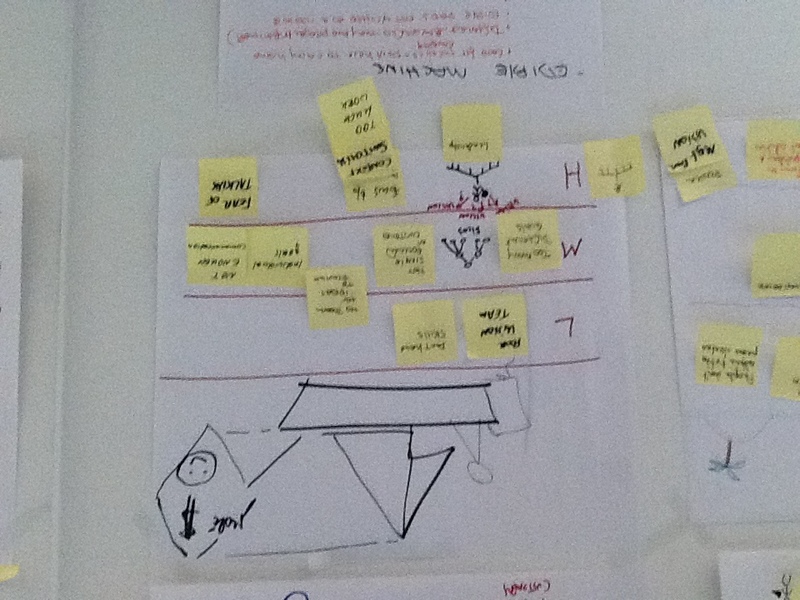 Developed by Luke Hohmann, Innovation Games were originally designed for primary market research where the customers are totally engaged in the creative process, enabling data to be collected directly from customers, prospects, and others. Grounded in the cognitive sciences and the neurosciences, Innovation Games engage people in a way that frees their brain from their mind-maps and associations, allowing them to freely associate and create new ideas in unfamiliar and valuable ways. The brain has been well-tooled to think in a particular way, but those constraints can be overcome with games. We routinely use Innovation Games and other “gaming” tools to help companies create a culture of innovation, explore new markets and identify untapped opportunities. We traveled to Brussels in 2011 to become trained Innovation Games facilitators, and now typically conduct between 25-30 game sessions each year. Some of our clients host Innovation Games on-site to help their employees change. Others hold Innovation Games with non-customers or clients in order to include them in a creative process for constructing new products, refining marketing communications or designing new solutions. Why Are Innovation Games Effective? The success of Innovation Games lies in the collaborative play that occurs among participants, while observers capture all the ideas, insights and body language—those unspoken cues that reveal how they really feel. The observers, best drawn from outside the participating groups, can be product quality managers, finance people, technical architects, software designers…from any area. They are there to observe, listen, see and feel what the customers are saying, and most of all, feeling. 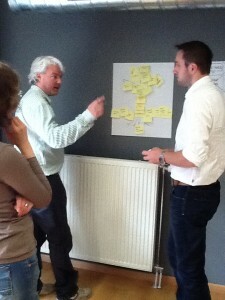 Prioritization and collaboration are two areas where games are being utilized with excellent results. There are dozens of Innovation Games to choose from. Some of the games can be played with teams of people. Others can be conducted online, where the games can bring together global communities in innovation processes for everything from “Buy a Feature” so they can better design a product to “Prune the Product Tree” to focus on specific elements. You can play one game by itself, but we typically advise participants to use a combination of several, depending on what they are trying to achieve and where they are in the creative process. 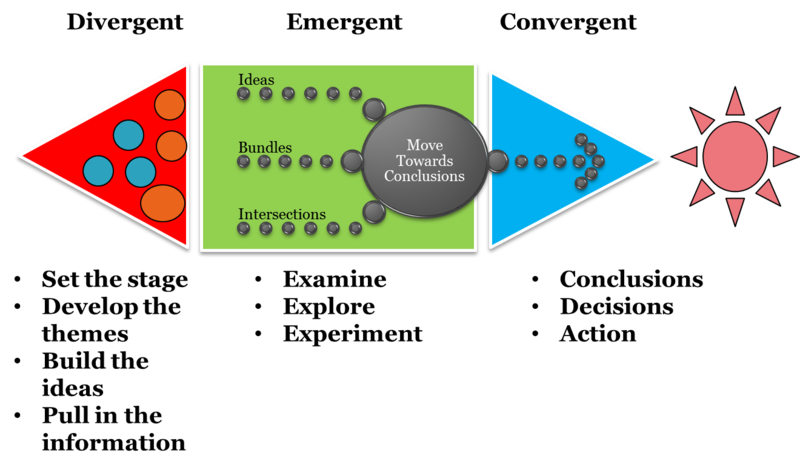 Deconstruct: What is that problem you want to solve? Diverge: Let’s go exploring! 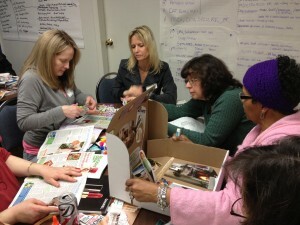 Choose games that allow you and your team or your customers to generate an abundance of ideas. 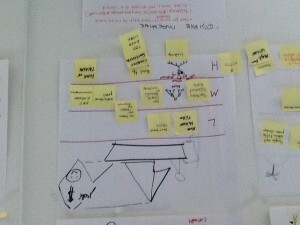 Emerge: Pull those ideas together and see how they Emerge into bundles of concepts to think about further. Converge: Games encourage the ideas to Converge into a testable set of final concepts. 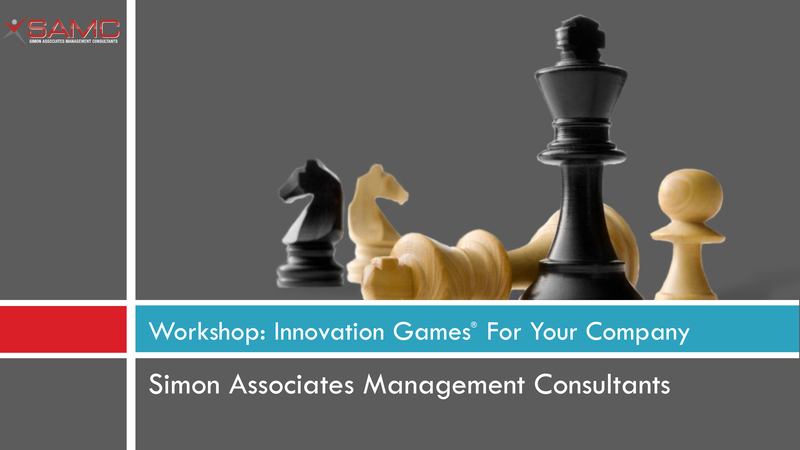 To learn how to play Innovation Games and discover how they could jump-start new solutions for your company, contact us.